Self Cure Remedy details of Drink lime juice for the care and relief of Allergies, including effectiveness and popularity scores of the remedy. 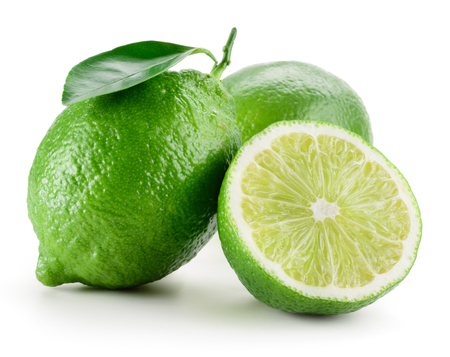 Lime juice flushes out the toxins in your body. Squeeze half a lime in a glass of hot water and drink. The self cure remedy of Drink lime juice for the care and relief of Allergies has an effectiveness score of 2.7 and a popularity score of 90 on the self-cure system.